I am trying to render some entities in random positions on the screen. The spawning positions are okay however when I move the player entity (which the camera is focused on) and pass the middle of the screen (then the camera starts moving) the sprites of the other entities also move with me, which I do not want. I tried giving them postions in the world and not in the screen using cam.unproject(position); which converts psotions relative to the screen into positions relative to the game world, but that did not work either. 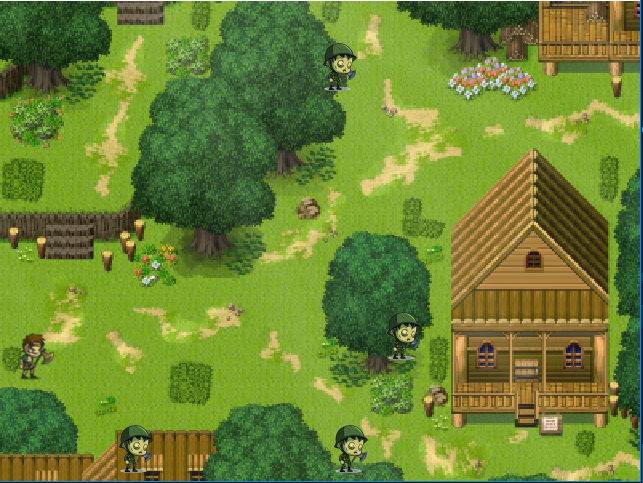 And this is what it looks like after I moved the player character to the right. As you can see they moved alongside the camera but I want them to remain on their original positions. 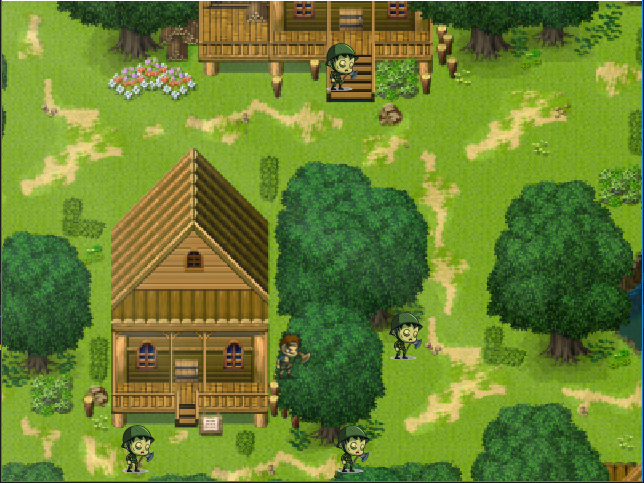 Browse other questions tagged java libgdx sprites game-mechanics or ask your own question.